When you want to be extra and just need a little help. 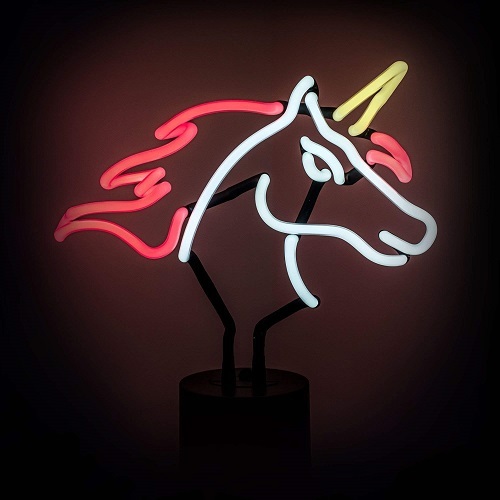 Your CD player clicks to life playing Salt N Pepa’s I Am the Body Beautiful as you flip on your unicorn desk lamp. The soft glow give you the perfect light to pull together the evening’s look. 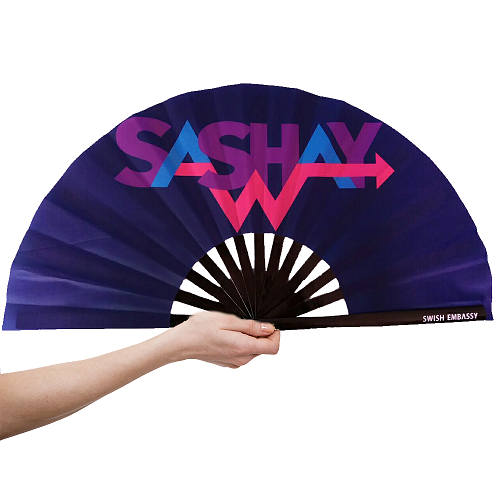 As you walk out the door your grab your fans. 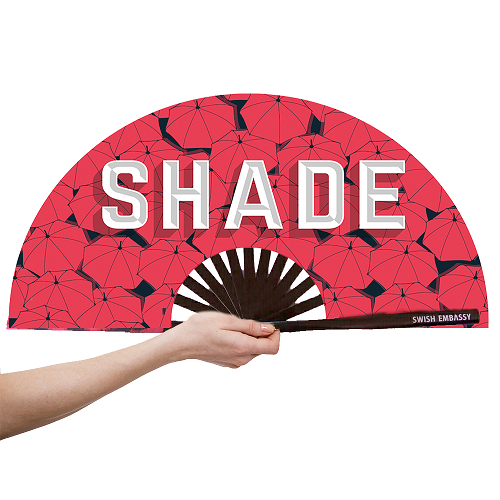 Not only will they keep you cool under the hot lights on stage, but they’ll let everyone know exactly what you think of them.